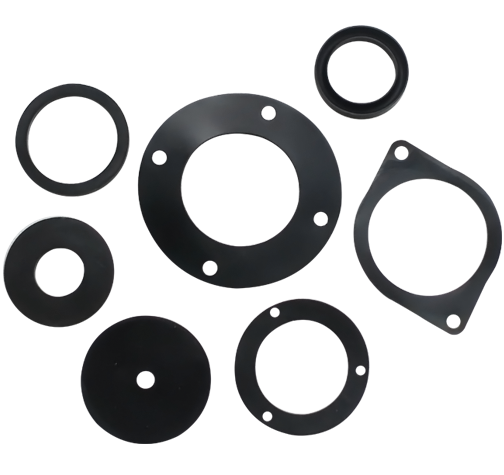 and we can develop and produce products according to the drawings or samples the customers offered. 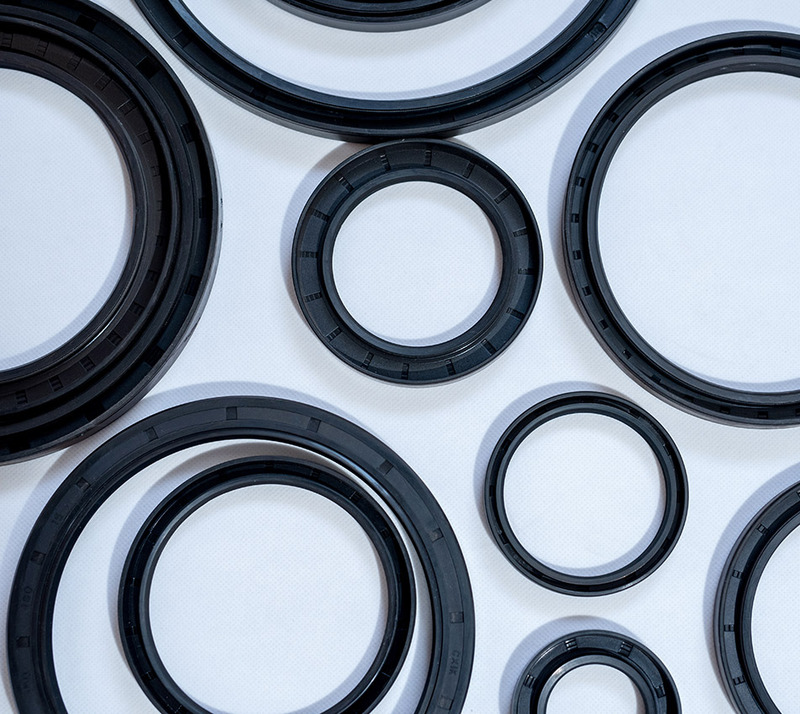 As a famous China Rubber Seals Products Suppliers and Rubber Seals Strip Manufacturers,Xianju Dazhong Rubber Seal Factory is located in Taizhou City, Zhejiang Province. 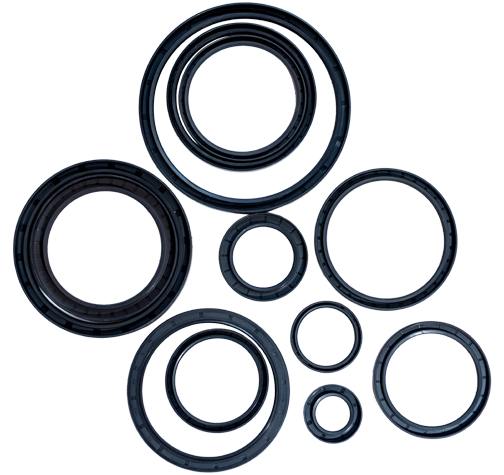 Since our factory was established in 1998, we have specialized in the production of Rubber Products,such as skeleton oil seals, O-rings, dust jackets, jackets, rubber gaskets, protective coils, automotive seals, etc. 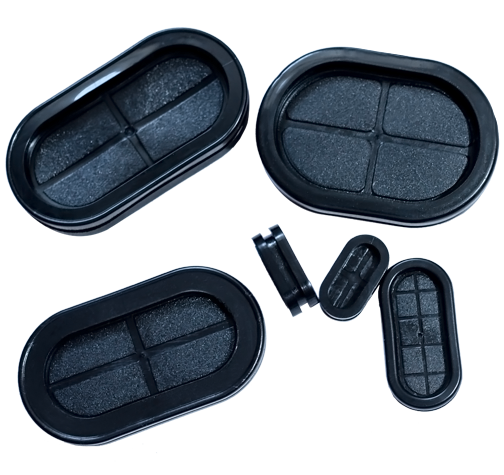 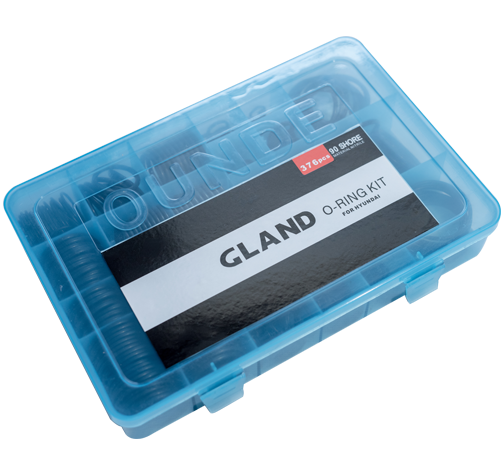 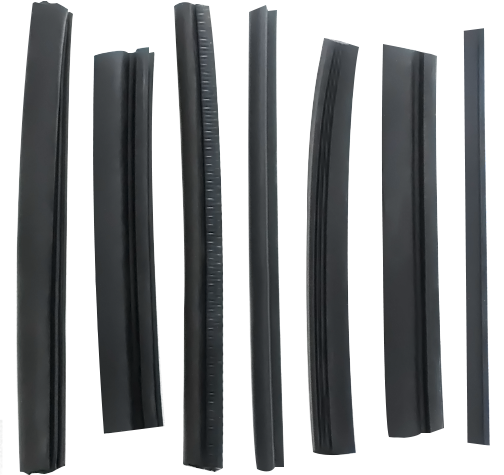 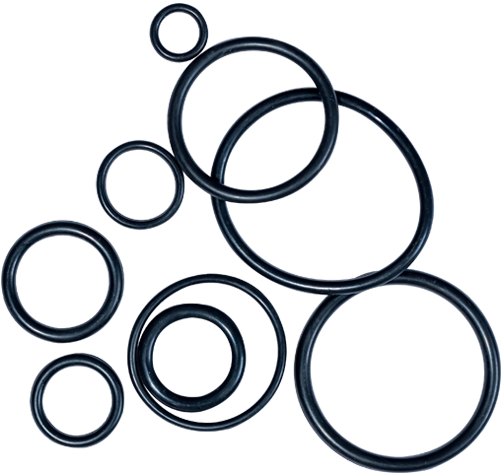 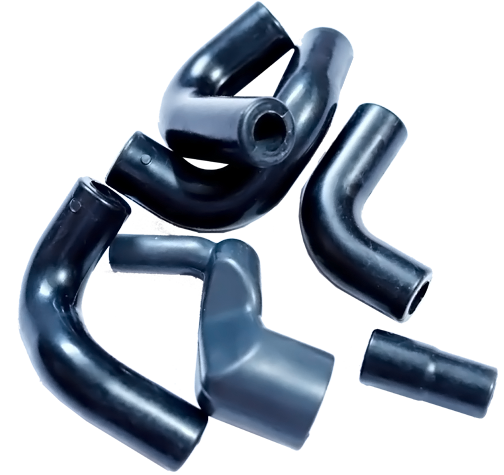 we have specialized in the production Rubber Products of seals such as skeleton oil seals,O-rings,rubber seal strip,dust jackets,jackets, rubber gaskets,protective coils,automotive seals,etc.